Damien Hirst is perhaps best known as an extraordinarily provocative, sometimes playful artist who makes an incredible amount of money from his conceptual art — in a surprising shift, he now aims to channel some of that wealth into a new role as a pioneer in eco-housing development. 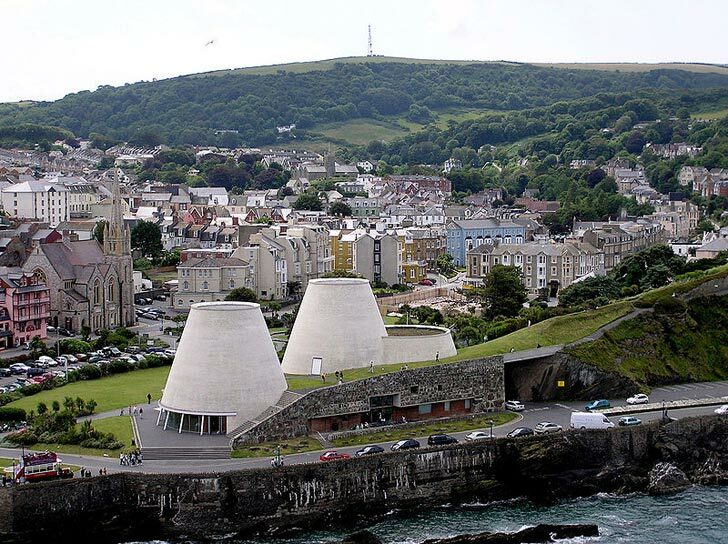 Hirst, who is purported to have a horror of “anonymous, lifeless buildings,” has unveiled plans to construct over 500 eco-homes in an effort to revitalize his adopted hometown of Ifracombe in Devon, UK. The proposed homes include renewable energy solutions such as concealed wind turbines in their roofs and photovoltaic solar panels. 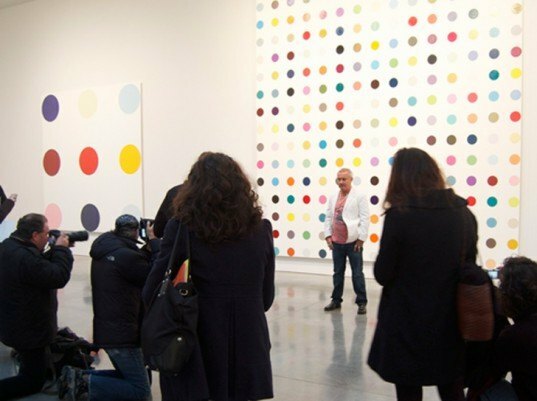 Describing Damien Hirst as a man who gets things done, Rundell expressed that Hirst is “very excited” about the project. Damien Hirst is perhaps best known as an extraordinarily provocative, sometimes playful artist who makes an incredible amount of money from his conceptual art — in a surprising shift, he now aims to channel some of that wealth into a new role as a pioneer in eco-housing development. Hirst, who is purported to have a horror of "anonymous, lifeless buildings," has unveiled plans to construct over 500 eco-homes in an effort to revitalize his adopted hometown of Ifracombe in Devon, UK. The proposed homes include renewable energy solutions such as concealed wind turbines in their roofs and photovoltaic solar panels.